I know it’s still snowing & cruddy almost everywhere else but here. 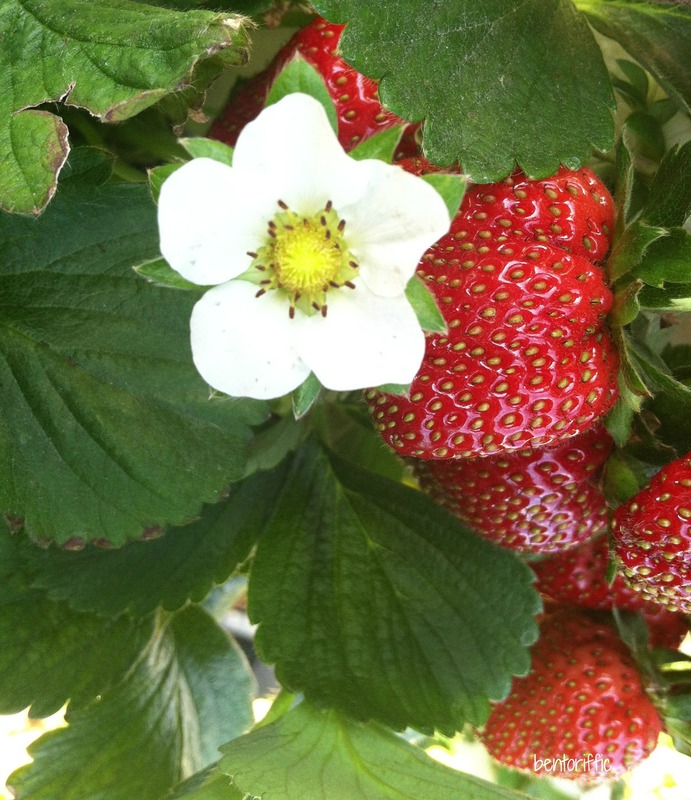 We’ve had some cooler weather for Florida, but we are definitely spoiled with the sunshine and year round produce. We picked some local strawberries last week so there are still some left that I hadn’t frozen for smoothies yet. Whenever I’m at a loss for things to make, I often turn to wraps. You can use dinner leftovers, lunch leftovers and pack it into a tortilla for a new meal. I used Rudi’s Organic Spelt Tortillas to make vegetable wraps. I used a homemade sunflower seed spread on the base, julienned carrots and cucumbers and pile on a small heap of steamed edamame and wrapped. I like to refrigerate them for a few minutes before attempting to cut them. 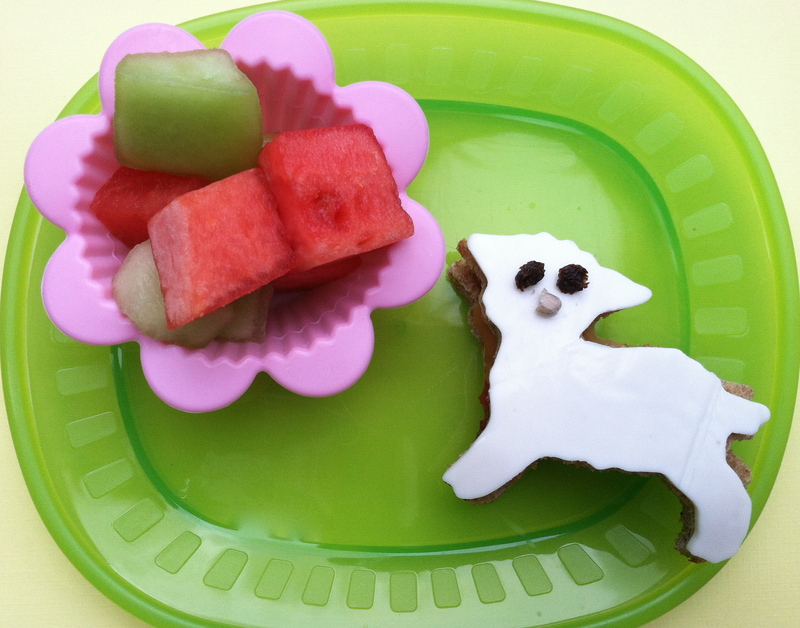 The picks (bunnies in this lunchbox) help keep them together for little fingers. In with the mini wraps for Miss A are sugar snap peas and pineapple. 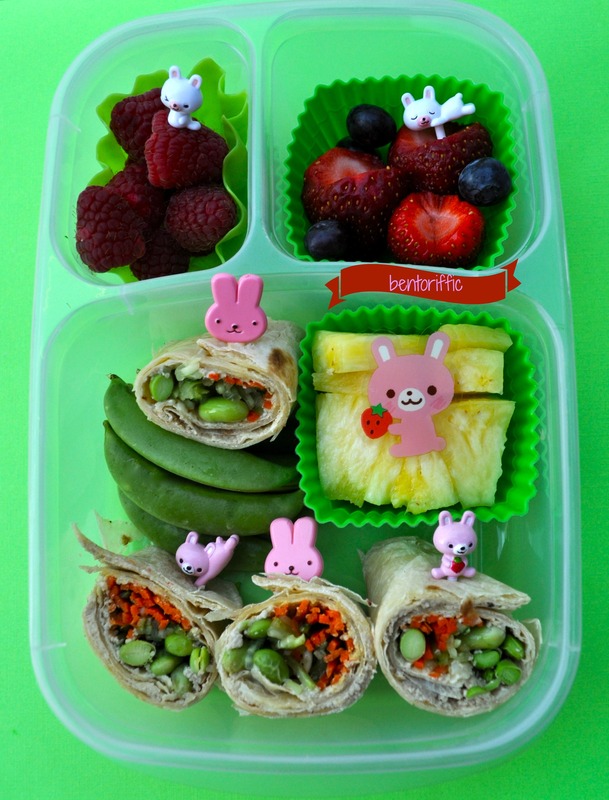 At the top are organic raspberries, blueberries and strawberries in her Easy Lunchboxes container. 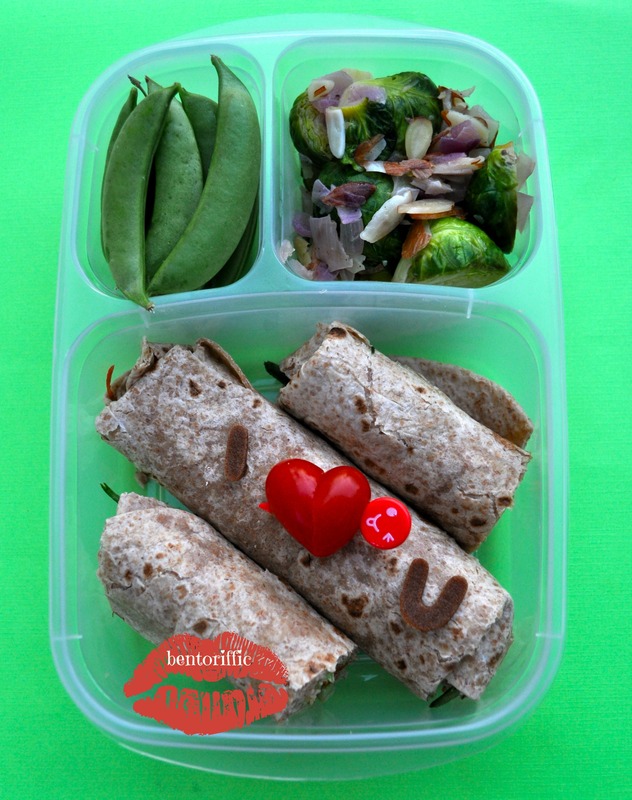 My favorite bento store, Bento USA by All Things For Sale carries some fabulous and very affordable ways to change up lunchtime. 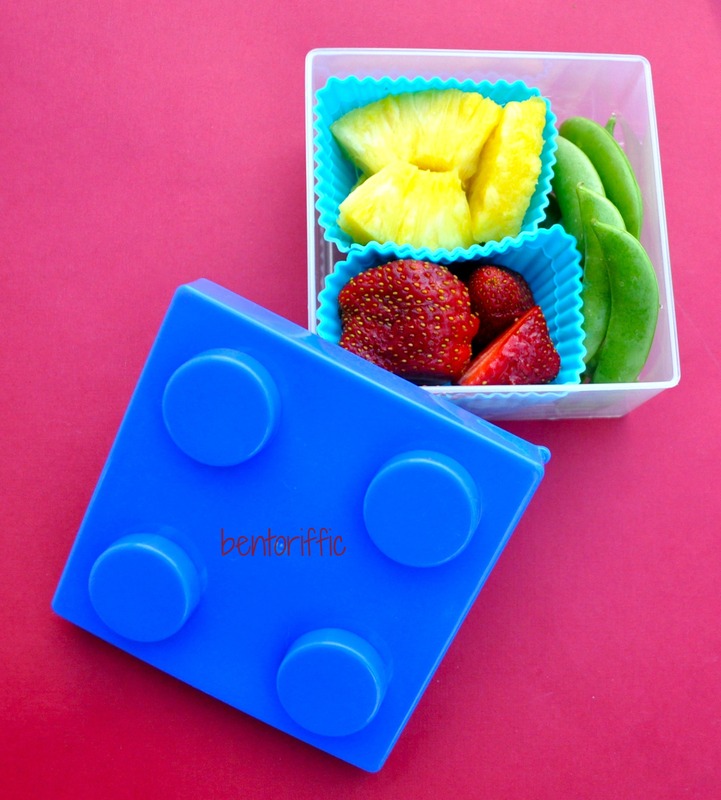 This new building block snack box is a favorite of ours for quick snacks. This one has pineapple, strawberries and sugar snap peas in it for a healthy, quick preschool snack. Yes, it is possible to flirt even in a packed lunch. I’m not sure that the letters and hearts stay in place, but I’m hoping he gets the idea. My husband has the grown up version of the same sunflower spread and veggie wraps. I made a grape tomato heart on top and the letters are cut out of Stretch Island fruit leather. He has sugar snap peas and last night’s steamed lemon, shallots and slivered almond brussell sprouts in the top right compartment of his Easy LunchBoxes container. Our dear friend Amy mentioned a local farm to us quite a few months back. It’s only about a 10 minute drive from our house, and we didn’t know about it. 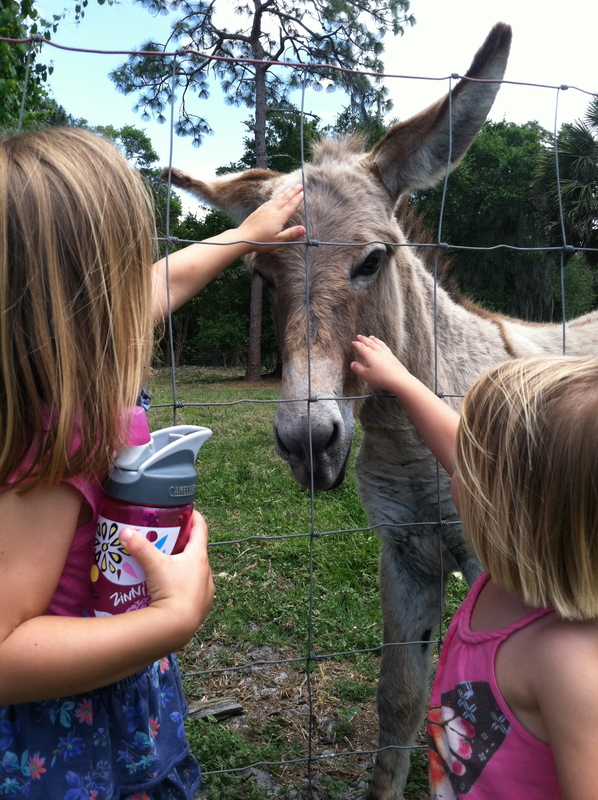 King Family Farm and Market is a local, family owned farm in our area that uses organic practices. I can’t say enough great things the farm itself and the kindness of the King family and staff. I did a previous post on Earth Day about a baby sheep at the farm which was a special experience for my kids. King Family Farm‘s latest addition, “April”, a baby sheep. In the last few months, my 2 and 4 year old have learned what plants look like when they grow, that insects and bugs ARE an important part of growing plants, that knowing your local farmer makes you appreciate your food and most importantly my kids get to CHOOSE the vegetables and fruits they are going to try that week. Since we’ve been visiting the farm, my kids now eat, broccoli, kale, cauliflower, romanseco, leeks and even ask for tomatoes for a snack. Everything is packed with nutrients because it hasn’t been shipped anywhere. In fact, it’s usually picked that morning. One day I asked for collared greens because I didn’t see them, and they had someone cut me a fresh bunch. I was floored. We love eating local and supporting our neighbors. The only drawback for us is that most of the farms here close for the summer. 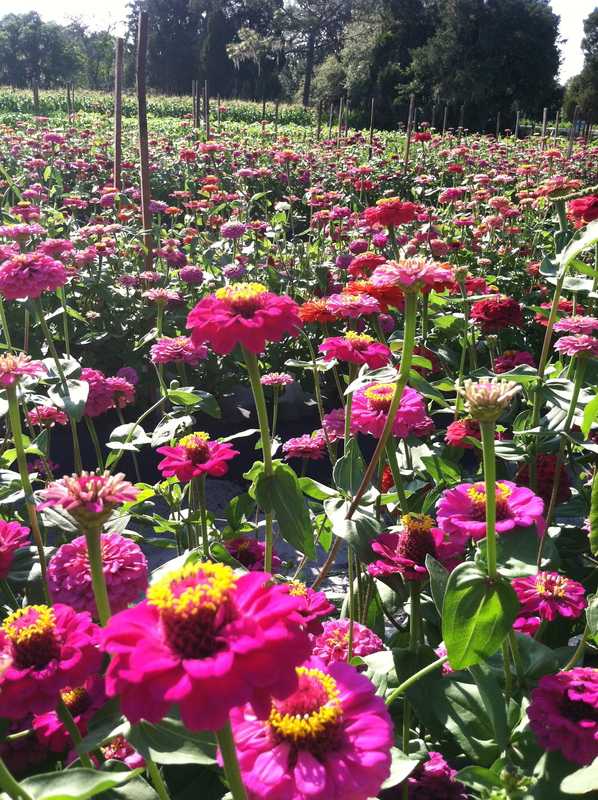 It’s already about 90 degrees every day which doesn’t make for ideal growing conditions. The best part about visiting the farm for my kids is that it’s an open space for them to run. They can climb a big tree or two, run in the field and all while they learn where their food comes from. 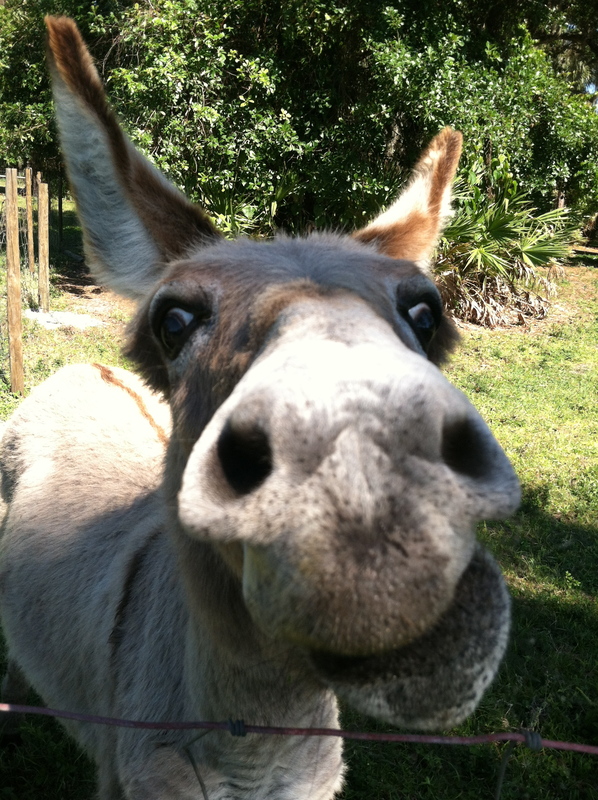 There is also a fenced area with sheep and a donkey better known as Bubba the burro. Bubba is there to protect the sheep from coyotes. We immediately fell in love with Bubba. At first we just went to check out the animals. Now my kids start chanting Bubba in the car if they think it’s been too long since we’ve seen him. We even buy fresh carrots from the farm to feed Bubba and the sheep. What’s not to love about this face? When we returned yesterday from visiting the farm before they close for the summer, I made the girls these lunches. What’s my point? 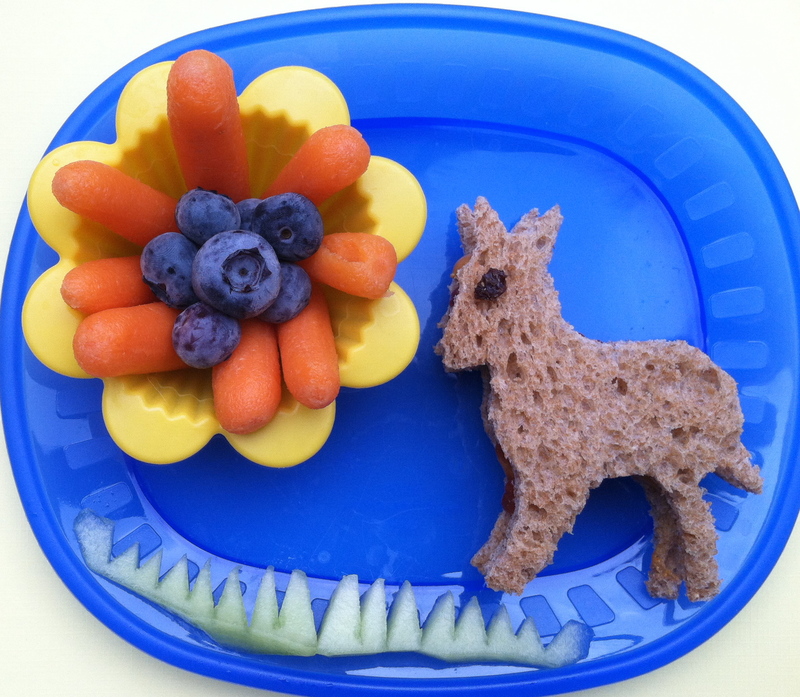 I am always trying to help friend and families find new ways of introducing kids to new foods. Kids embrace new experiences with enthusiasm. They will be more willing to try new things if they choose them on their own. I am encouraging you rather than taking the kids to the grocery store, save your produce shopping for the local farmer’s markets, the u-pick farms and seek our local farmers like these for your fruits, vegetables, and other local foods, plants and homemade products. Not only will you eat better, but your food will be fresher, contain more nutrients, most likely more affordable and you will get your kids to try the new things they choose themselves. Our rule at home is that they don’t have to like it right away but they do have to try it. Very often they decide they like it and eat it anyway! One last very important thing! THANK YOU to all of you who voted for me! I am unofficially in the Circle of Moms Top 25 Foodie Moms list! Voting ended last night, and I came in at #17. They will officially publish the list next month. I appreciate everyone who took the time to vote! Thanks again!